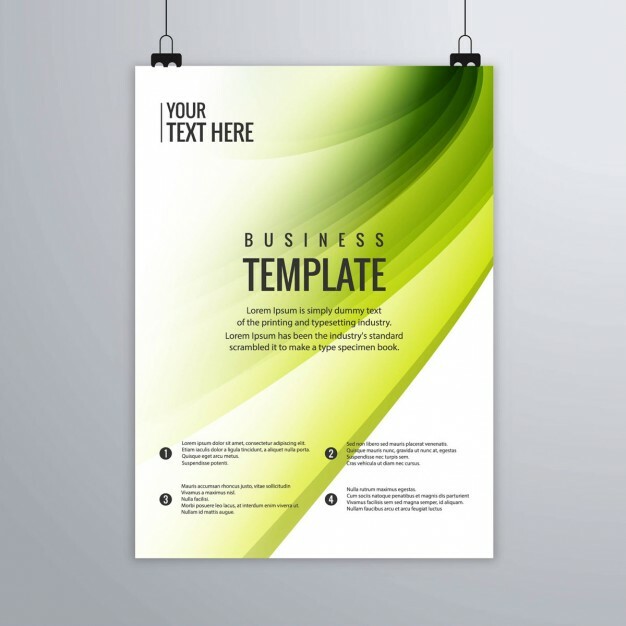 Choose your size and artwork to get your business custom letterheads printed. 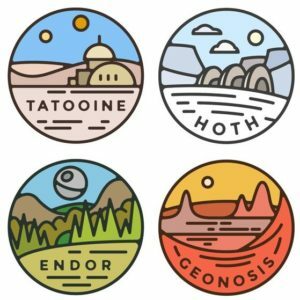 Just send us your design and we will get them printed asap. Don’t have design? 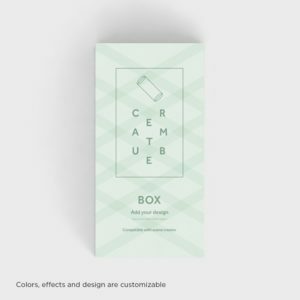 No worries, we have a graphic designing team ready to give you services at any time. 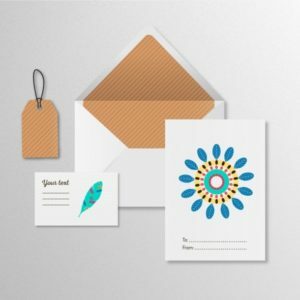 Letterhead printing is commonly used for business correspondences outside the company. However, these should also be used as inserts in product manuals, as well as welcome letters and memos. 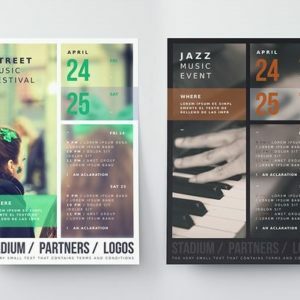 Consequently, show off your business’s best colors by using our high-quality printing to your business’s advantage. PrintingSolo offers high quality letterhead printing contains your company logo and information on standard size sheets. 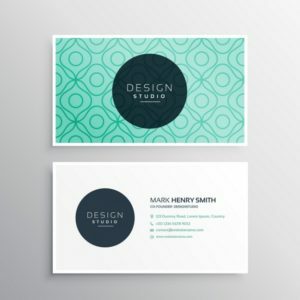 In addition also print some business cards with your letterheads to complete your marketing strategy. 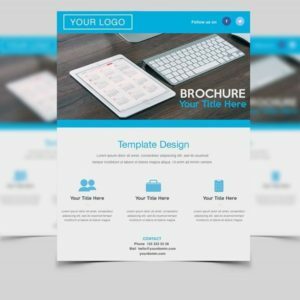 You can always market your company in a professional way with custom designed letterheads. 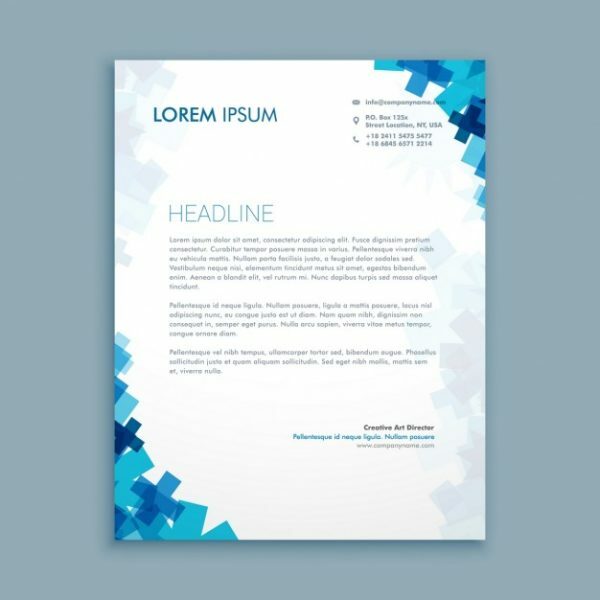 Your important information will be displayed on the letterheads so it will result into maximum exposure. Furthermore, we always make sure that we print high quality with perfect color printing. As a result it benefits our clients to improve their business profiles. Its worth it to spend some money on designing letterheads for your company. As a result they can enhance your chance in the business industry. Therefore customers will take your business seriously. 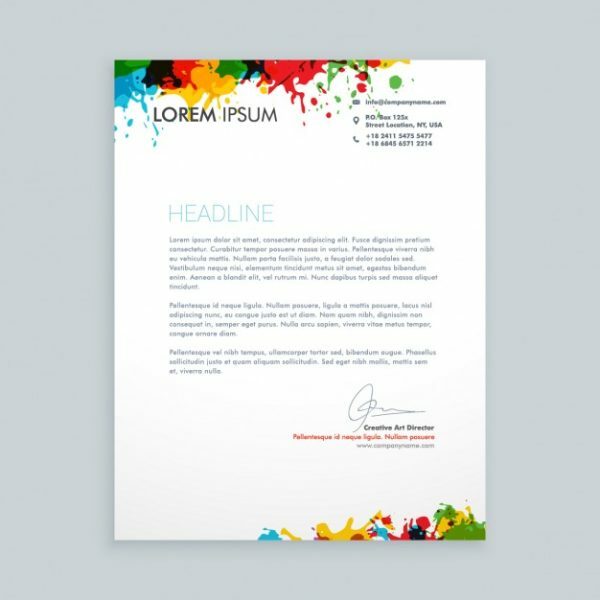 Premium printed letterheads can have an positive impact on your company . Our online custom printing company is famous for high standards of quality. Amazing speedy delivery with very good print quality and cheap rates. It has been 3 years I have stayed with them and very content with their custom printing services. Wanted a cheap option for the custom letterheads for out company and got really amazing prices from PrintingSolo.